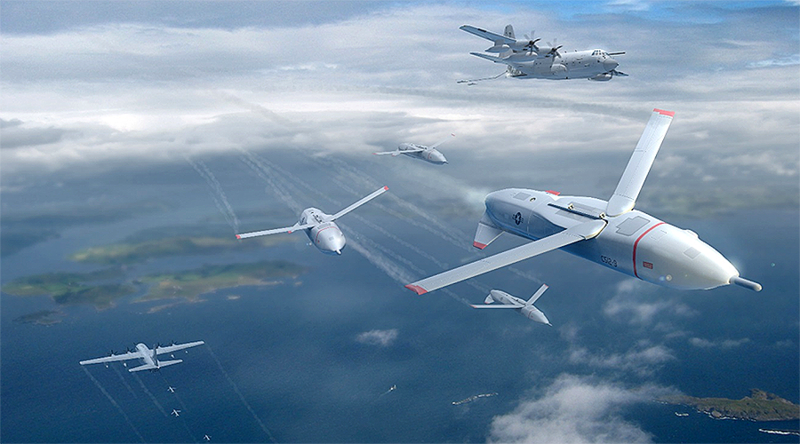 The US military’s research agency has announced a program to devise elaborate technology which could allow easy control over a swarm of attack drones, which should help urban warfighters to achieve supremacy on future battlefields. Defense Advanced Research Projects Agency (DARPA) aims to devise “an advanced human-swarm interface to enable users to monitor and direct potentially hundreds of unmanned platforms simultaneously in real time,” which is believed to be a key to supremacy at an urban battlefield, according to a statement US’s military tech designing agency published on Wednesday. 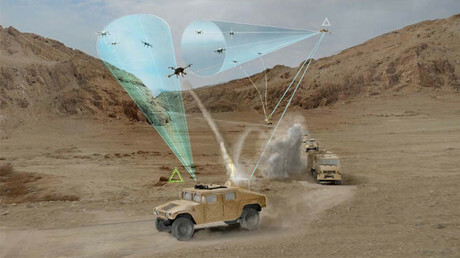 Swarms of unmanned air vehicles (UAVs) and unmanned ground vehicles (UGVs) can be controlled through computer programs, such as the Low-Cost UAV Swarming Technology (LOCUST) or Micro-Autonomous Systems Technology (MAST), but they do not provide an easy way of communication with drones for soldiers on a battlefield. 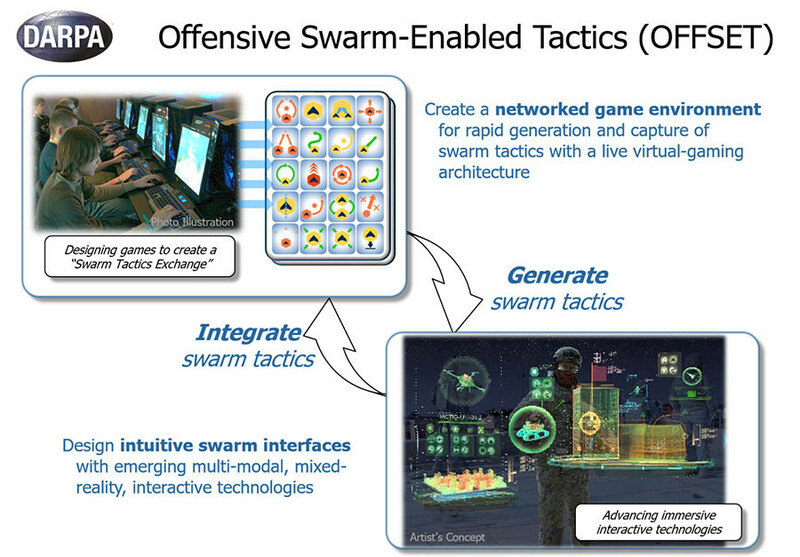 The brand new Offensive Swarm Enabled Tactics Program (OFFSET) is supposed to be a solution to human-drone swarm communication. “With the technologies and tactics to be developed under OFFSET, we anticipate achieving a deeper understanding of how large numbers of increasingly autonomous air and ground robots can be leveraged to benefit urban warfighters,” said Timothy Chung, DARPA program manager. The technology should ultimately enable interaction with drone swarm through augmented and virtual reality devices, as well as through voice gesture and even touch commands. “In the game, players would use the interface to rapidly explore, evolve, and evaluate swarm tactics to see which would potentially work best on various unmanned platforms in the real world. Users could submit swarm tactics and track their performance from test rounds on a leaderboard, as well as dynamically interact with other users,” the statement reads. Further details of the OFFSET programming concept are set to be disclosed by DARPA early next year.